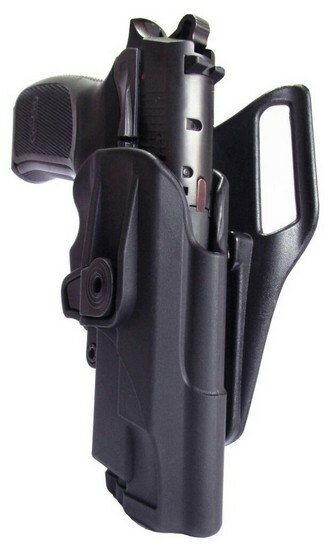 Belt Holster for Bersa Thunder 9 Pro - $89.00 : Tactical Imports Corp. 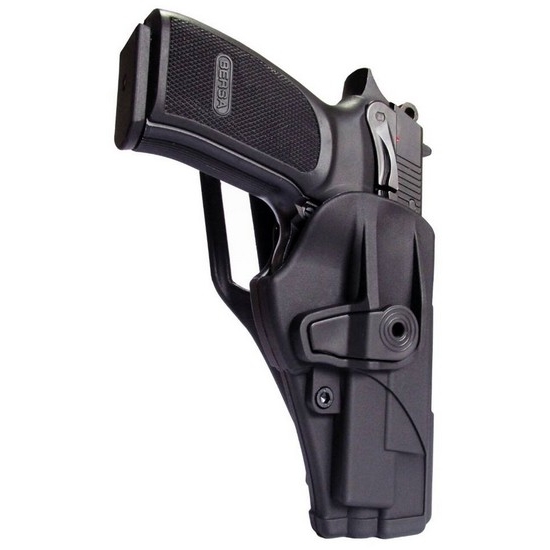 Details: Tactical Level 2 retention belt holster for Bersa Thunder 9 Pro. Includes 360 degrees of rotation and locking lever.